Last week while getting ready for university, I contemplated going through the whole hassle of liquid liner. Opened my vanity drawer to go through my options and found my Catrice Gel Liner sitting there for months now. I reviewed it last year and in case you aren’t aware, apparently I got a defected dried out pot. So, even though I had planned of chucking it in the microwave to make it work, I never really got around doing that (more on it later). Nonetheless, I decided to give it a go after a long while BUT I had something else on my mind this time. Like DOH! Why else would I bother with a somewhat dried gel liner when I wasn’t ready to deal with a liquid liner early morning?! Now going a few days back even further, I had almost thrown out my Color Studio Professional Knock Out Marker as I had used it up long ago but then stopped, recalling a tip from some YouTuber (I really don’t remember, but I think it might be KathleenLights) on how she likes to use eye liner markers instead of brushes. Hence, that’s exactly what I tried with the two of my liners. 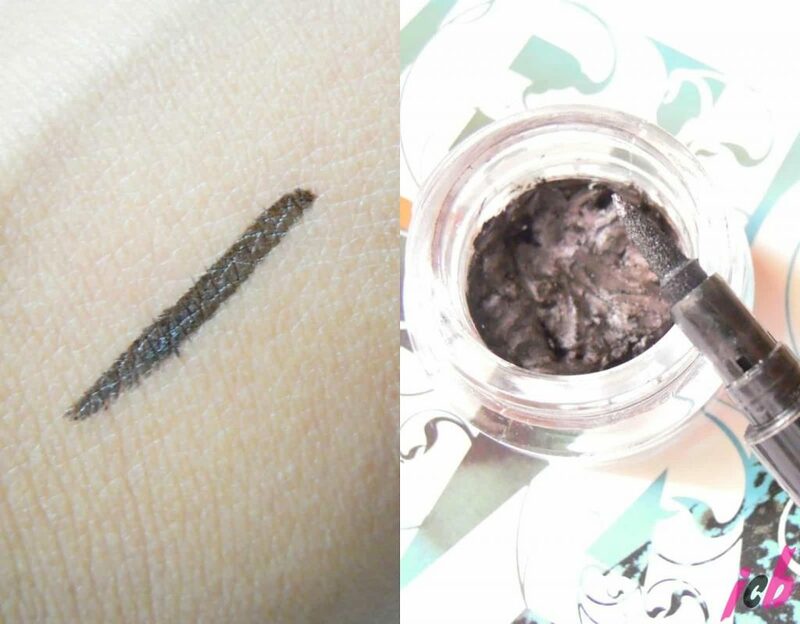 I gently rubbed the still slightly wet felt tip of Knock Out on my Catrice cake and it turned out to be the easiest way of applying eyeliner ever. 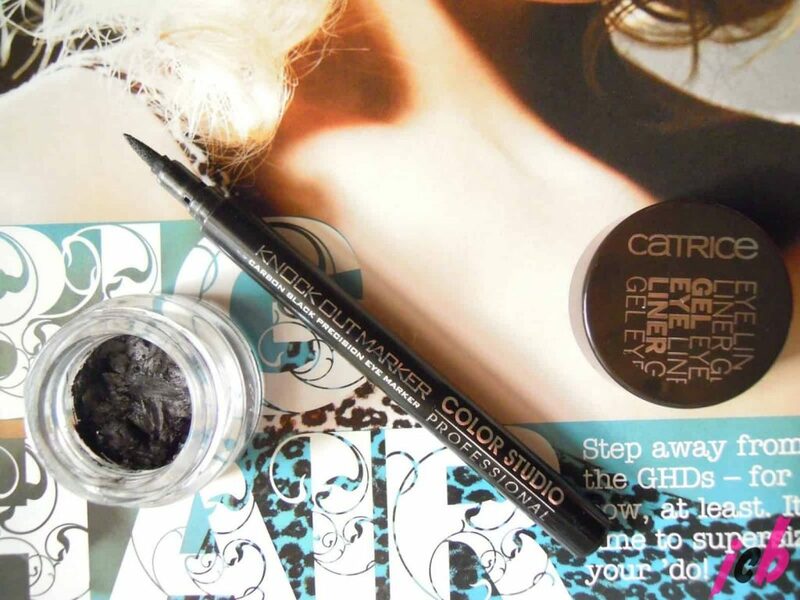 while Catrice one is a brown gel liner. As for microwaving my gel liner, well I did do it later on the same day I tried this hack and it did soften in just 30 seconds. However, as I expected it hardened again though do note that the consistency is still not any drier than it already was months ago. It’s just not creamy as it should have been to begin with, but it’s not at all rock hard and crusty. That being said, I’m head over heels in love with this way of applying my liner these days and you should definitely try it out too! This is an awesome hack. I need to try this. What a great way to make two unusable products work for you! You can also try adding some kind of oil (like a face oil) to the cream liner to give it a better consistency. nice idea to use marker liners……..
What a wonderful hack! I'll definitely try this. That's a great idea! Will bring the liner back to life. I also use this technique. Works great! I have been doing this ever since I quitted using catrice eyeliner pen. My favorite way of applying eyeliner without any trouble.